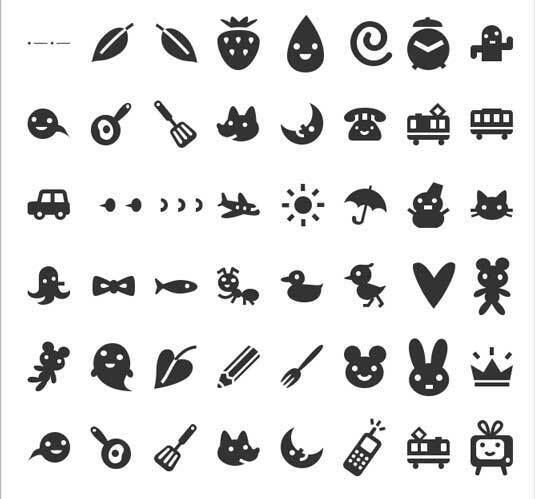 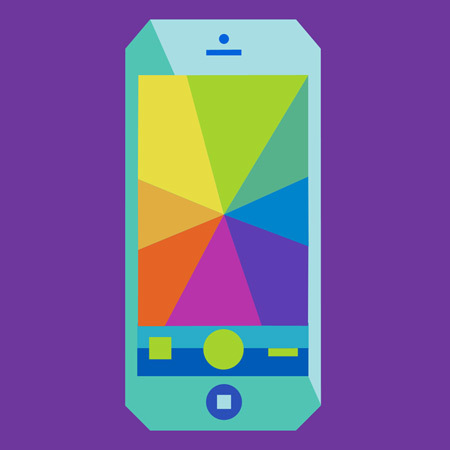 Find the best free or paid icons, as well as some inspiration and tutorials. 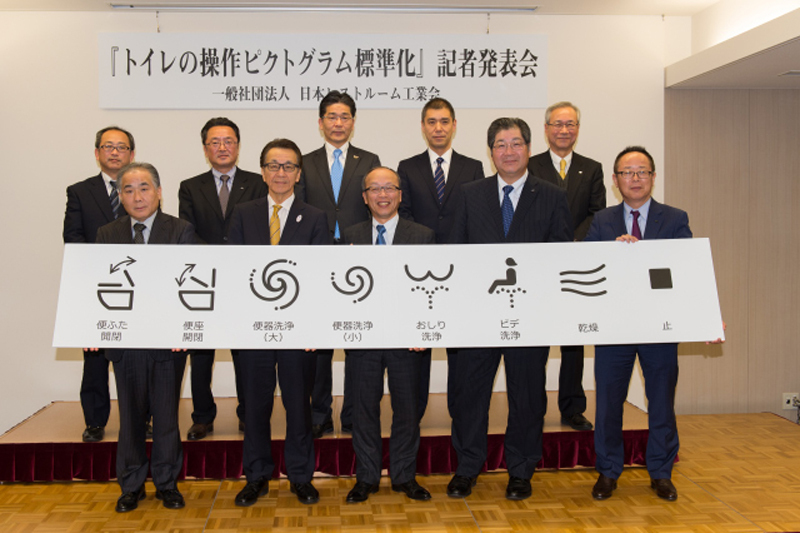 The Japanese toilet industry is working on standardizing… bidet icons! 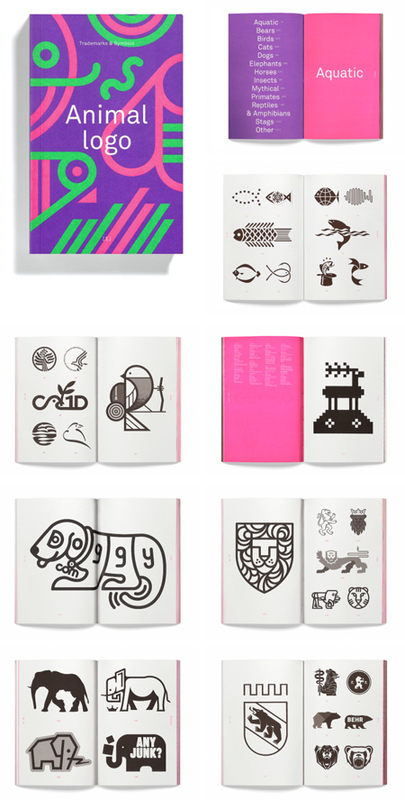 A fun project by Tata & Friends, a set of icons that illustrate the names of famous rock bands.